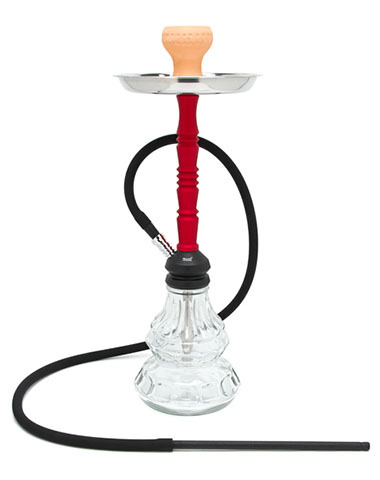 The absolute latest and greatest from the folks at Mya Saray! 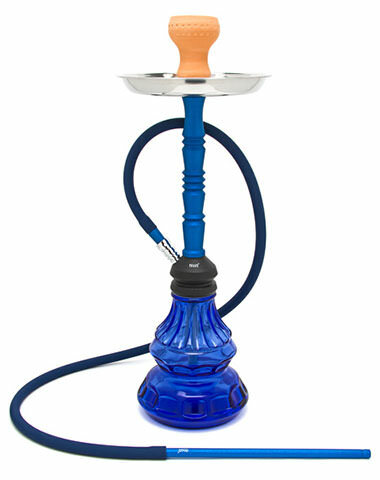 The Mya Noche stands at a cool 23 inches tall and will make your late night sessions a breeze! 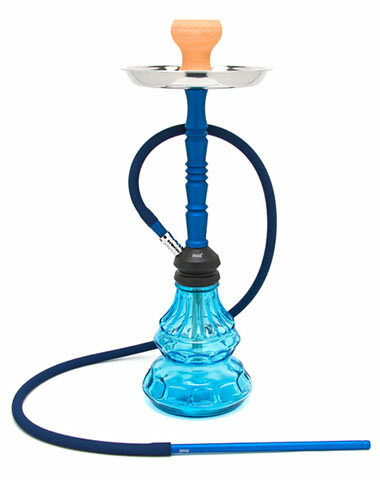 This hookah come equipped with a new double purge that makes purging your hookah a cinch. 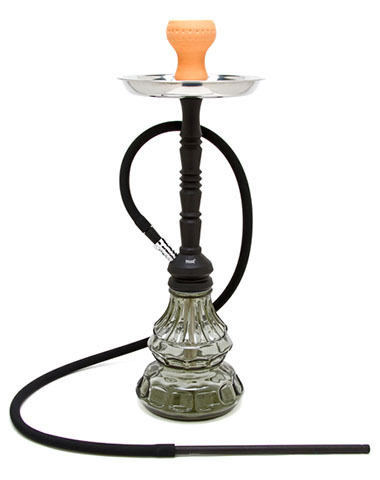 It also features a built in diffuser for when you don't want to wake people up during your midnight hour sessions. 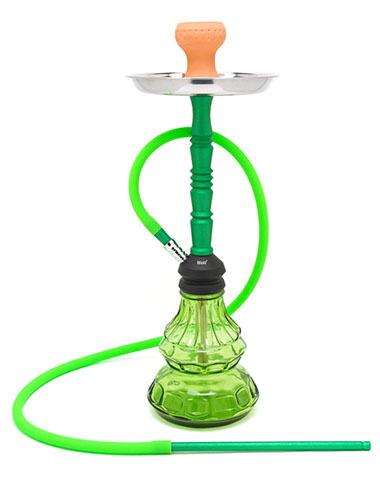 Finally this hookah ships with with a fantastic 60-inch long Mya Frosted Tip Silicone hose and a "key" that will allow you easy access to the purge balls for super simple cleaning! 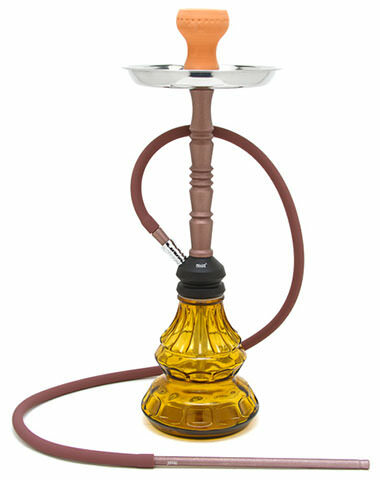 23" MYA Noche Hookah has a average rating of 0 stars out of 5 stars based on 0 reviews.